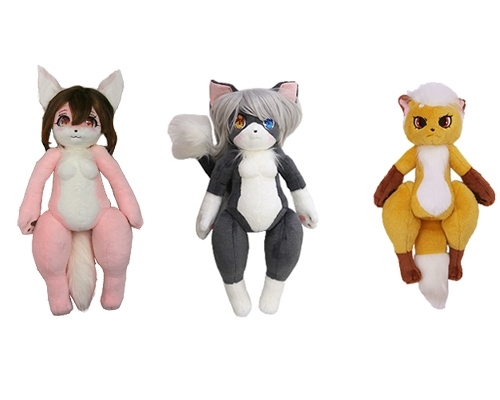 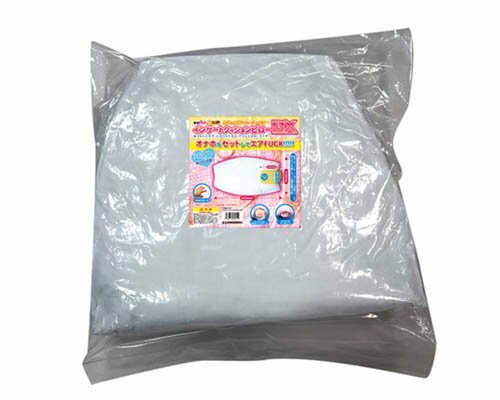 Take your hug pillow experience to the next level of pleasure with the Insert Cushion Pillow DX from Tama Toys. 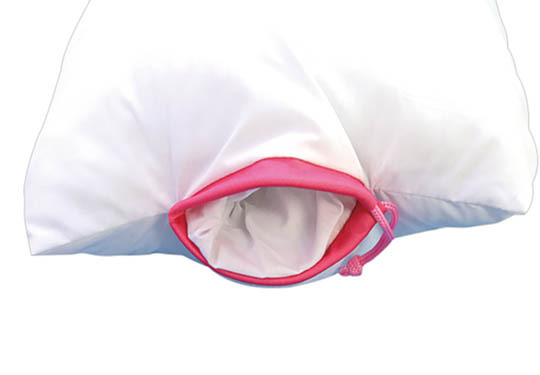 Simply insert your favorite onahole into the cushion's masturbator slot, secure it with the easy-to-adjust string, and let the fun begin! 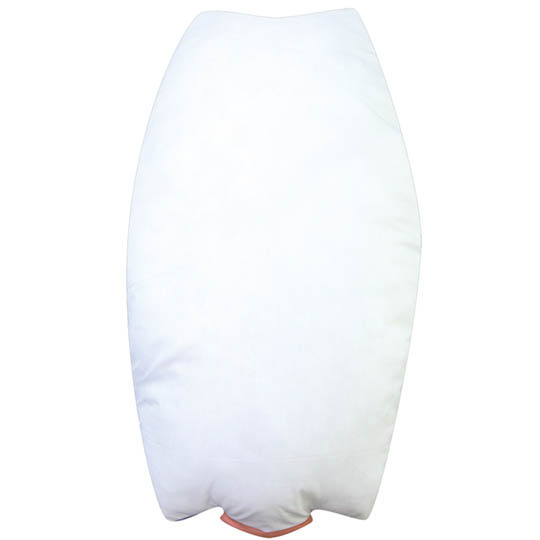 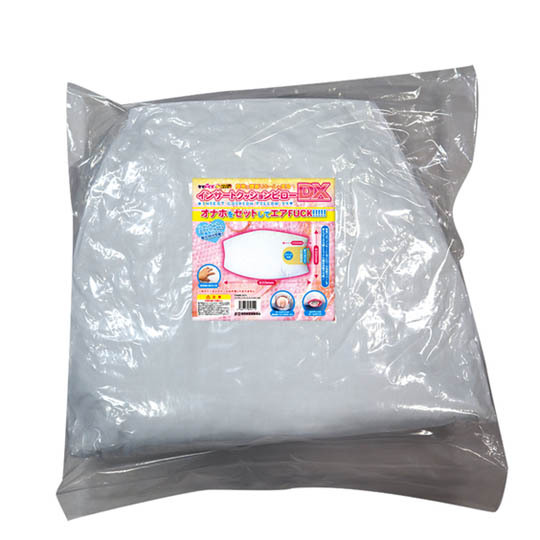 Even better: this cushion is compatible with covers for the popular inflatable Insert Air Pillow DX dakimakura, so you can not only change the feel but also the look of the cushion.